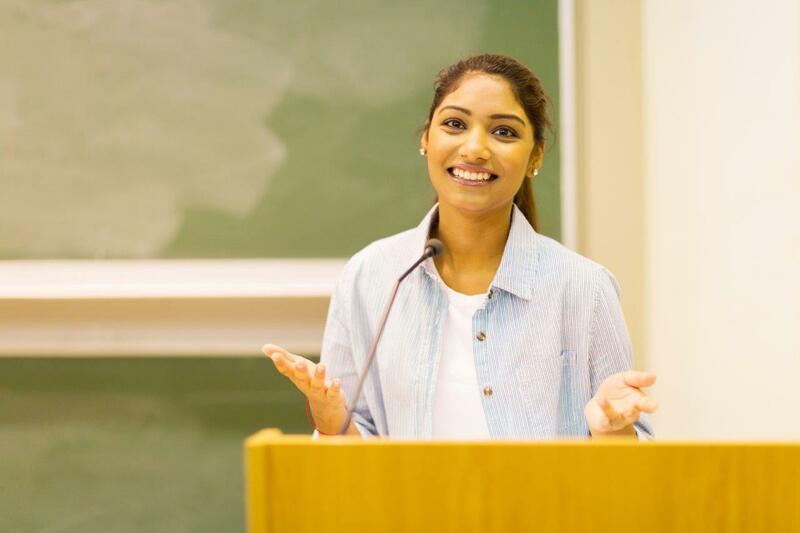 political science, and is suited for students who desire to examine the topics of public policy, foreign affairs, law, government, and the campaign processes. Develop an understanding of the differences between various government and economic systems. Develop an understanding of the framework necessary to apply political, economic, social, historical, legal and philosophical foundations to the study of political science. Acquire an understanding of the stressors that population, natural resources, and environmental issues have on political frameworks. Acquire an understanding of the political theories needed to analyze policy and political actions. Develop skills in writing, research, and analysis. Analysis and understanding of the various aspects of government, international relations, law, history, and politics. Outstanding writing and verbal communication skills. Ability to work well in groups and appreciate various points of view. Ability to adapt to various cultures and environments. 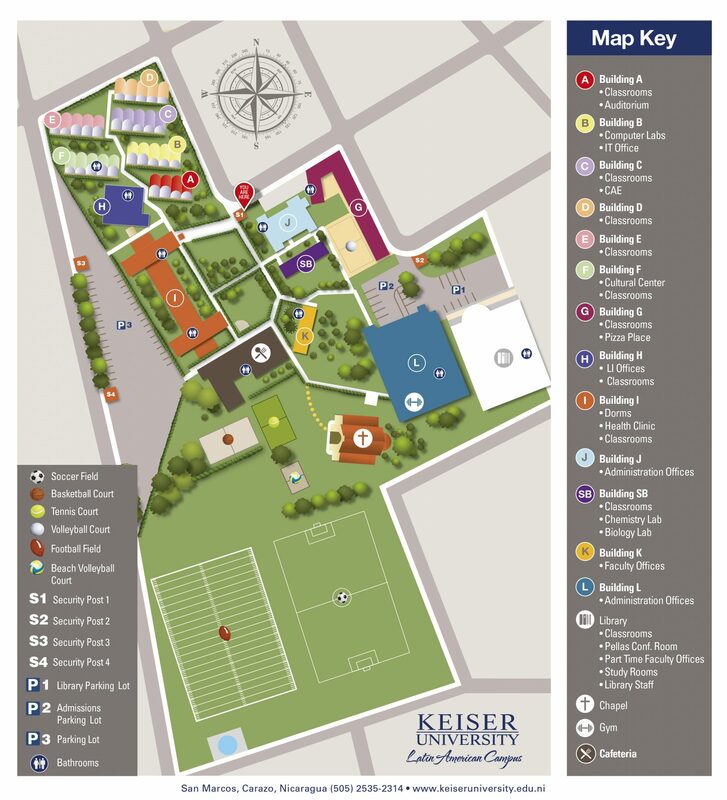 *Some courses are subject to change according to Keiser University’s internal policies.